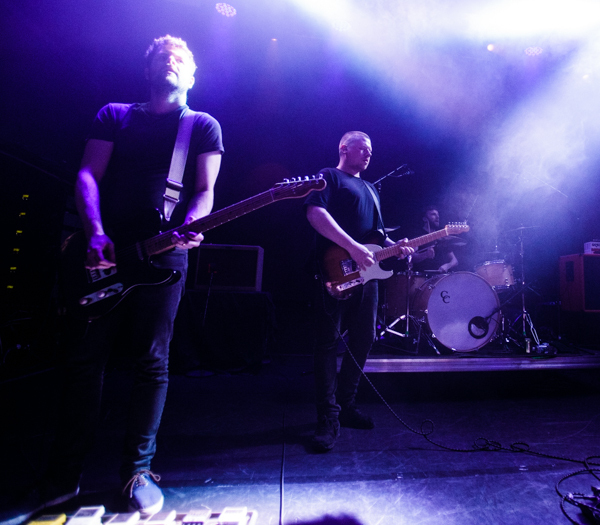 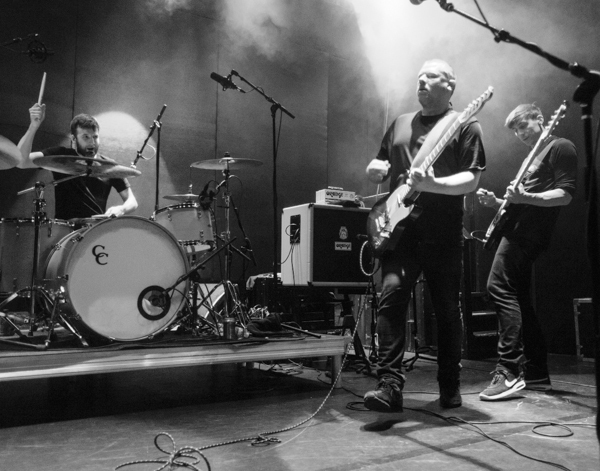 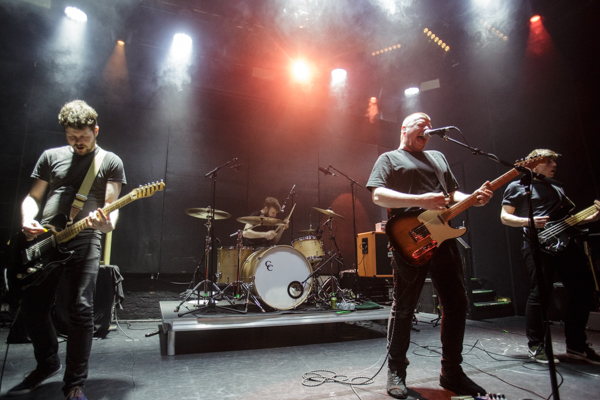 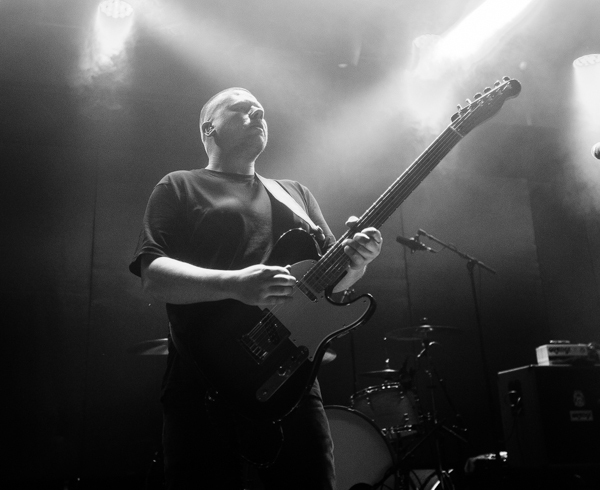 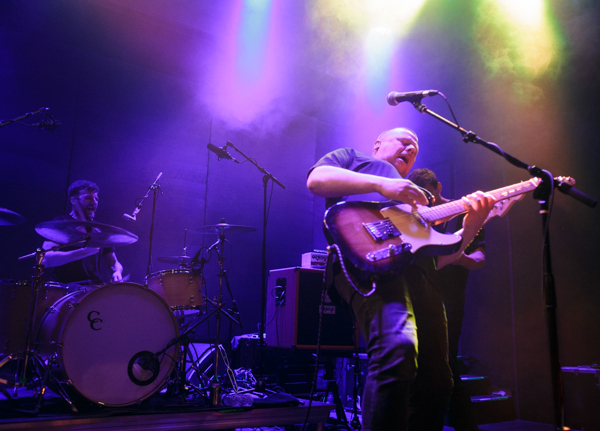 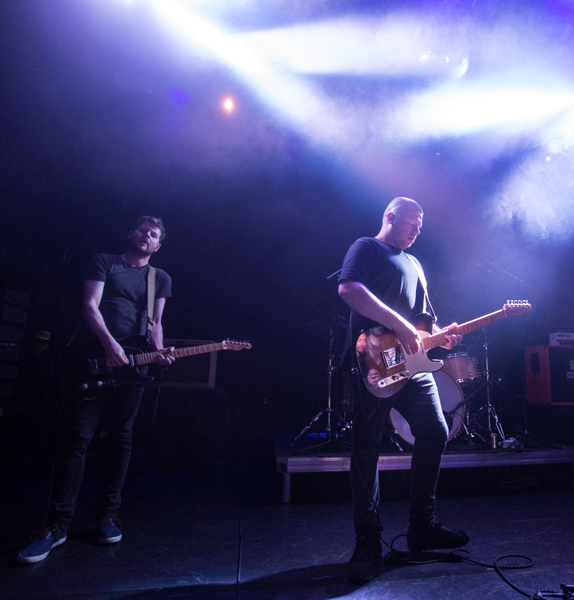 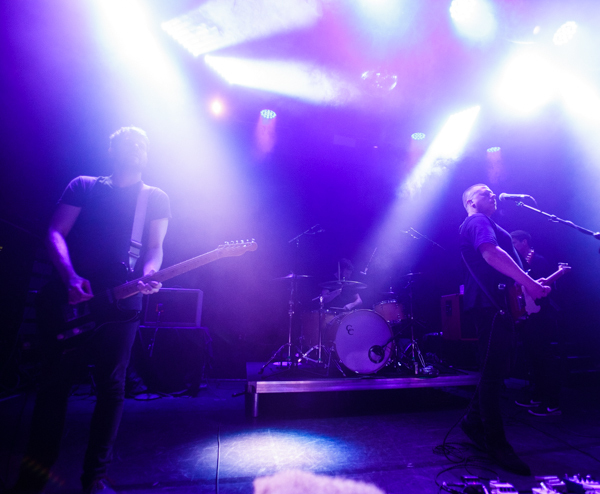 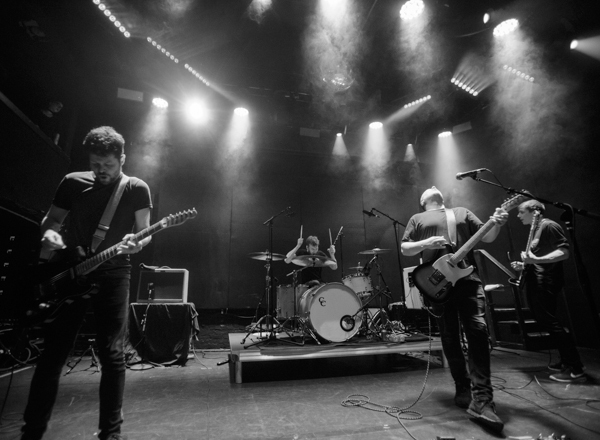 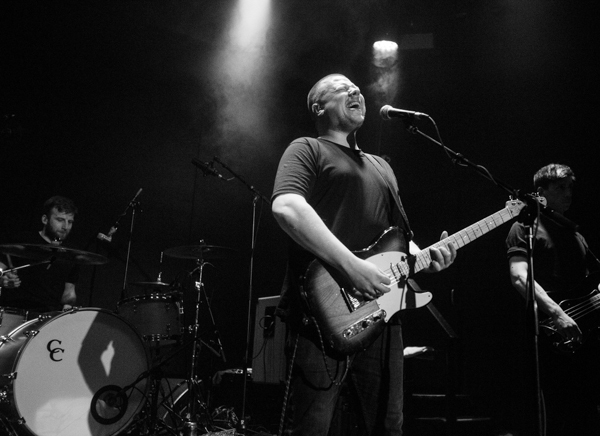 Scottish We Were Promised Jetpacks are currently working on their fourth album, with anticipation building up as it’s been a long four years since their last album, Unraveling. 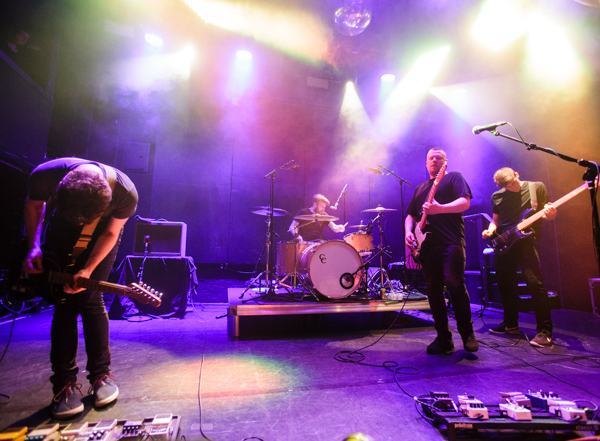 As social media posts revealed, they’ve been doing a bit of recording upstate at Long Pond, the studio of The National’s Aaron Dessner located in Hudson, New York. 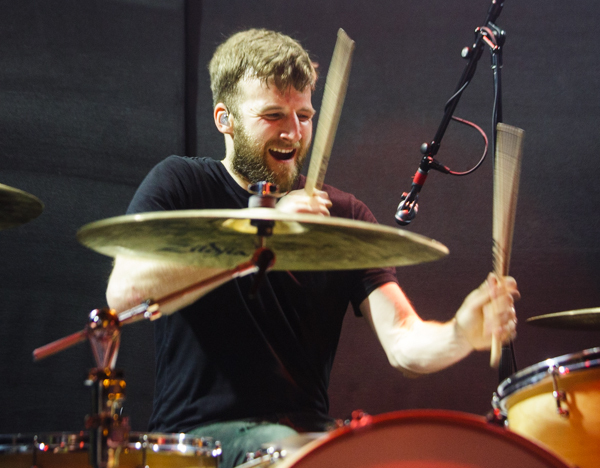 While in the area, they used the time to hit the road and play some road, using the chance to test out some of the new material. 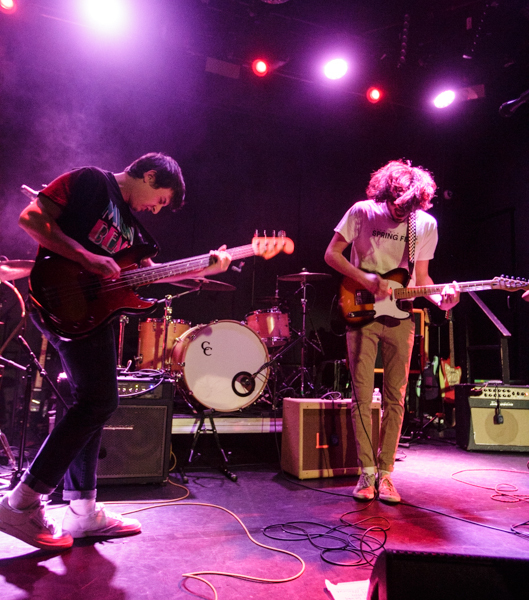 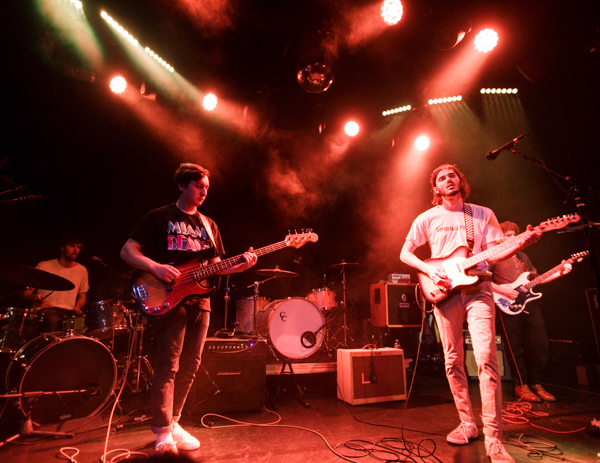 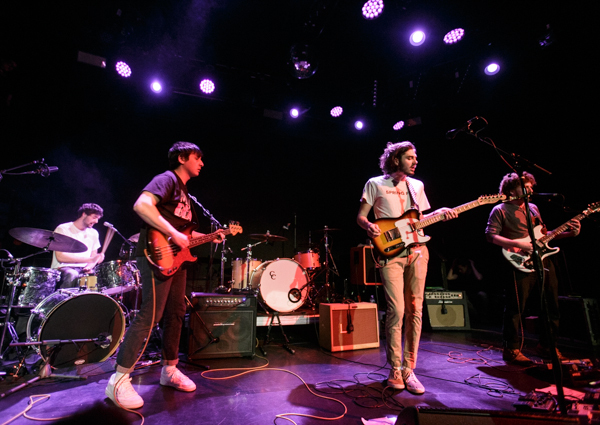 This brought them to New York on March 10 for a sold out performance at Bowery Ballroom (they also played an even smaller show at Baby’s All Right in Brooklyn the night before), which featured an opening performance from tourmates and local group, Active Bird Community. 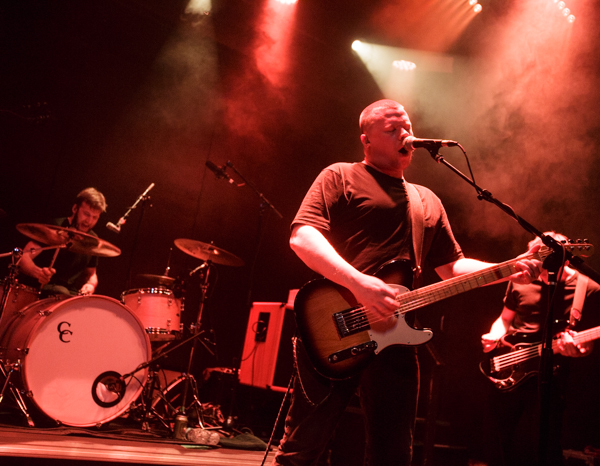 We Were Promised Jetpacks wasted no time setting the serious and emotional atmosphere from the lift-off moment of set opener “Impossible.” The fact that the song blended in so seamlessly with older and more familiar material such as “Circles and Squares” and “It’s Thunder and It’s Lightning” was a really good sign. 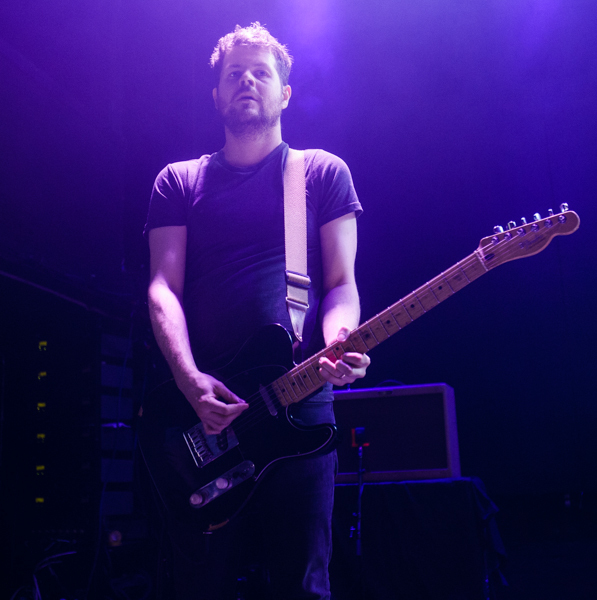 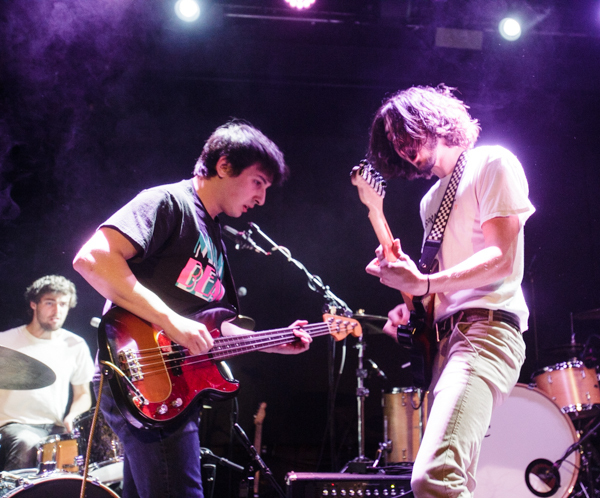 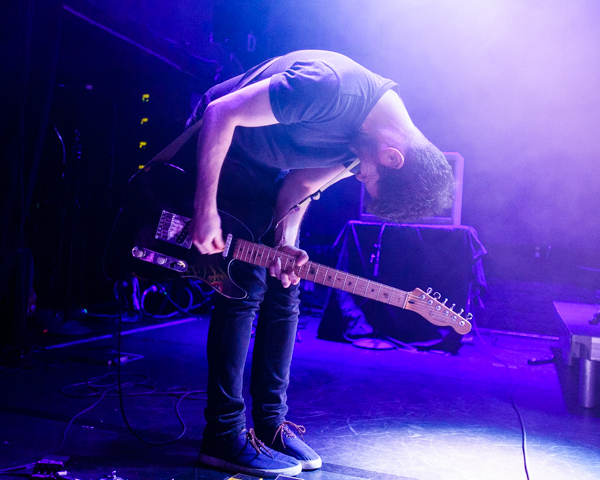 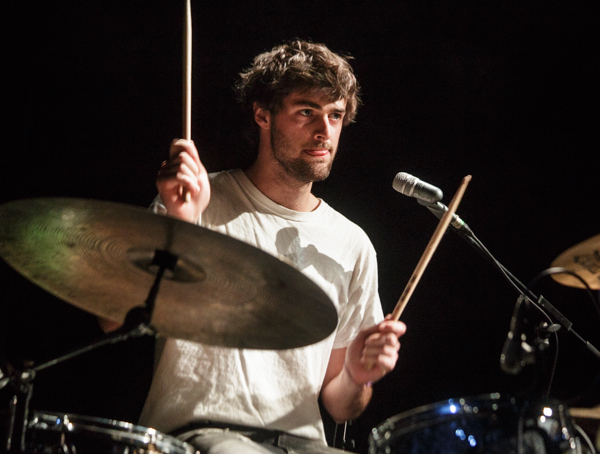 While I revel that I am able to see the band play rooms such as Bowery Ballroom, it’s impossible to witness their larger-than-life live sound, with every fan singing back every word that singer Adam Thompson delivers, and not wonder why they aren’t deservedly bigger than they already are. 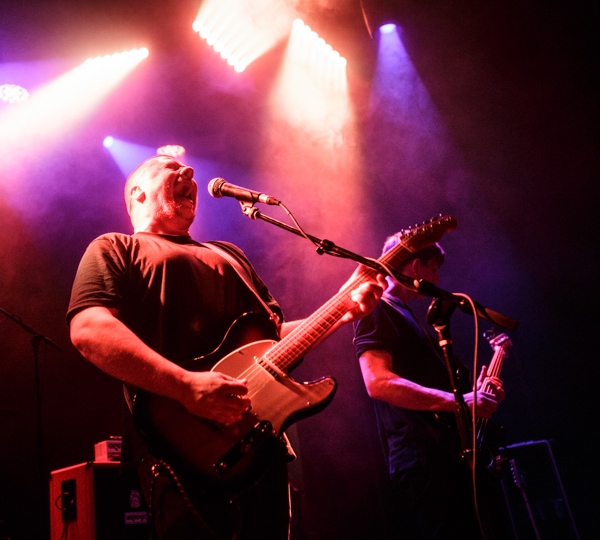 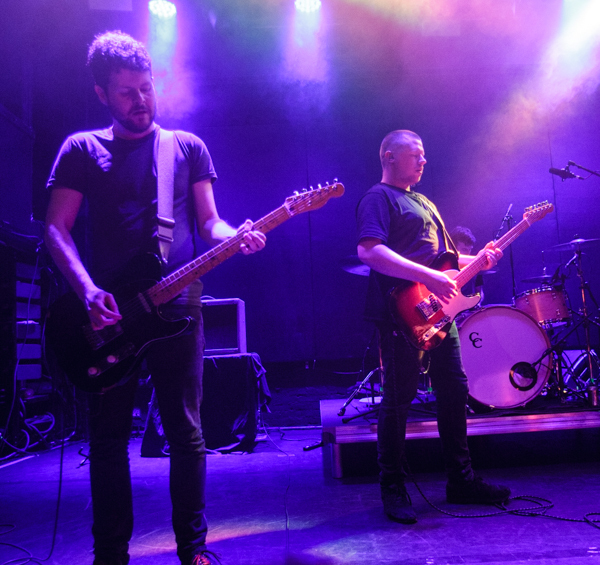 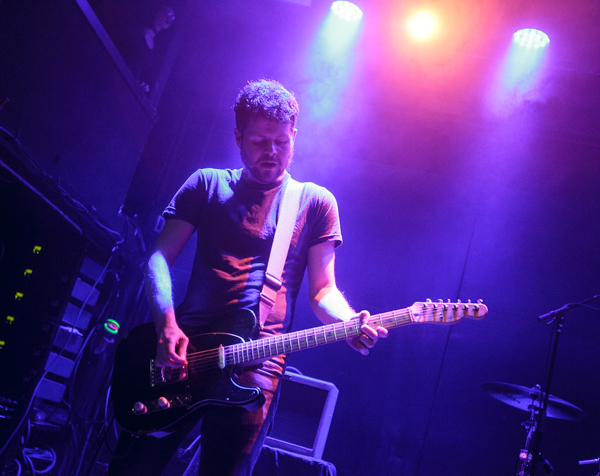 Maybe their moment is yet to come, but there are only so many bands that are able to dictate such an emotional response from an audience and hold it as dearly and yet We Were Promised Jetpacks make it look second nature. 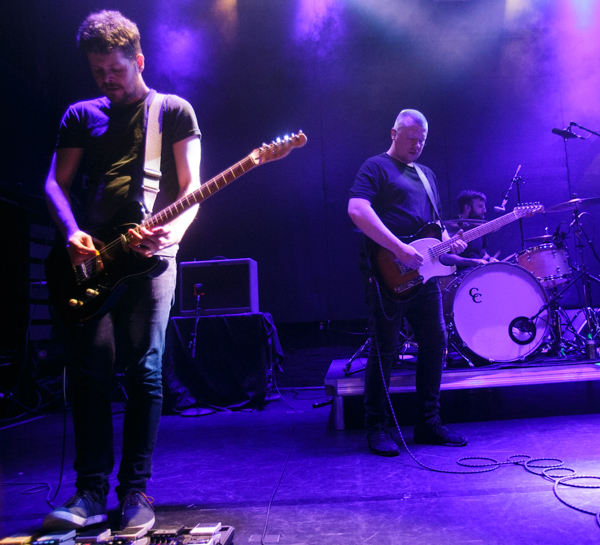 Based on the new songs they shared that night, their new album is going to be both a continuation of what came before and a progression forward for their sound, as it should be. 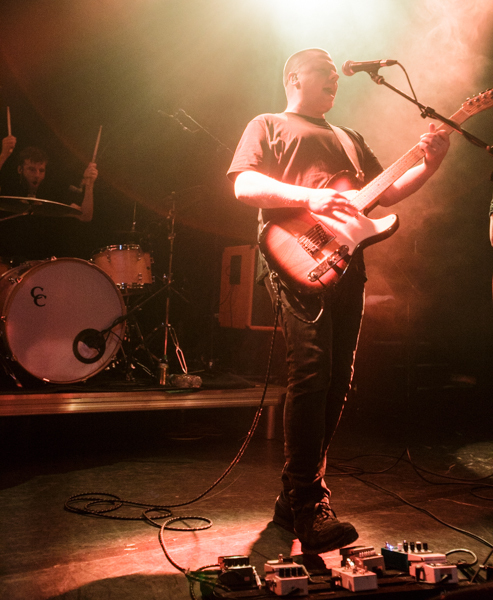 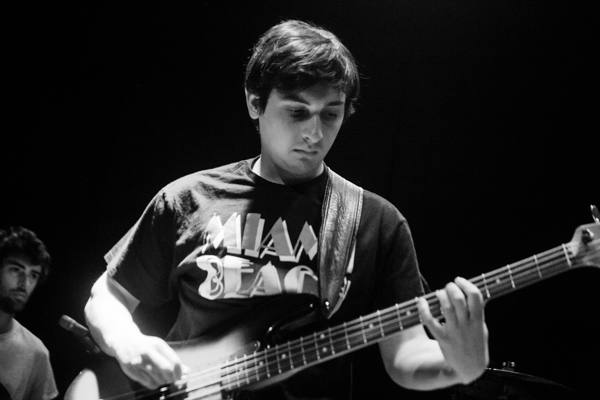 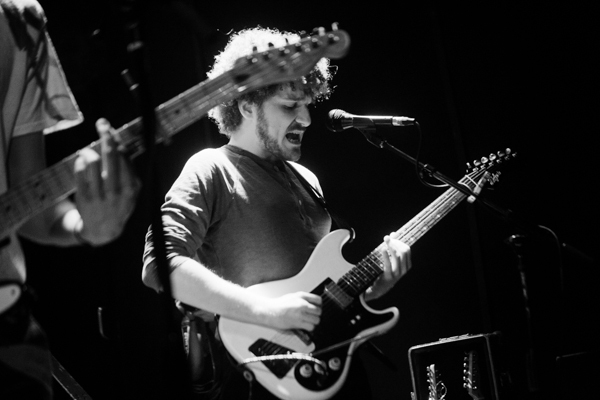 Find photos from both Active Bird Community and We Were Promised Jetpacks posted below, along with WWPJ’s setlist.